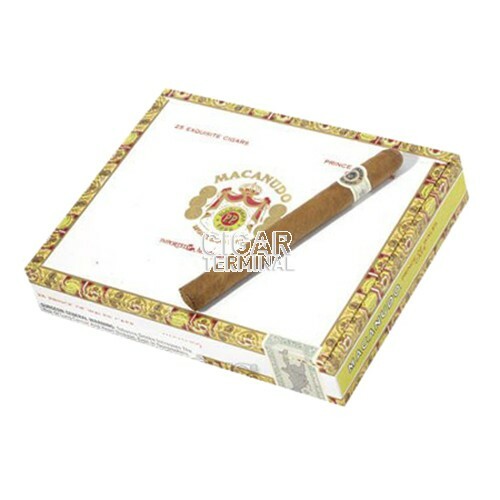 Macanudo Prince of Wales cigars are hand made in the Dominican Republic with aged Connecticut Shade wrappers, Mexican filler and a binder of Dominican Jamaican & Mexican tobaccos aged three years minimum. 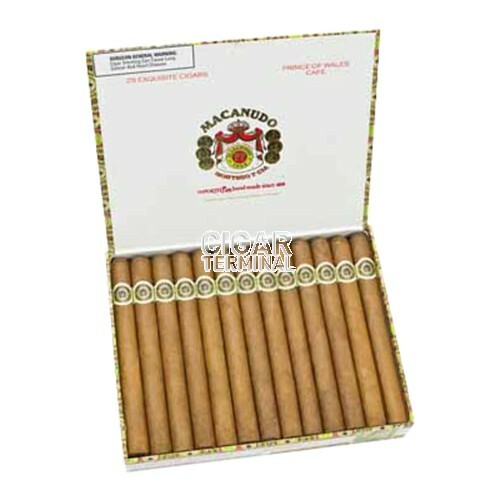 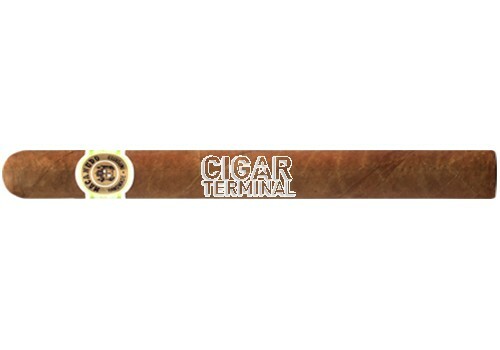 Macanudo cigars are among the most popular premium cigar in America. 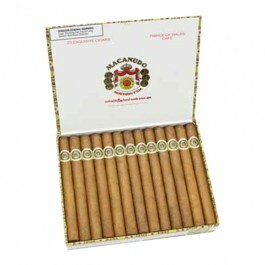 Macanudo Prince of Wales cigars are hand made in the Dominican Republic with aged Connecticut Shade wrappers, Mexican filler and a binder of Dominican Jamaican & Mexican tobaccos aged three years minimum.